GMs around the league are noticing a significant uptick in discussions between teams as the Vegas expansion draft looms. With under three weeks to go, the chatter is getting serious. GM Brian McLellan didn't exactly provide a ringing endorsement to Capitals captain Alex Ovechkin, suggesting a trade could make sense if a 'legitimate hockey deal' came about down the line. No one expects an Ovechkin trade any time soon - but the fact that McLellan chose to . The 31 year old winger has four years left at $9.5 million on his deal. The Sharks are looking to bolster the offence this offseason, and may use some of their defensive depth to achieve it. 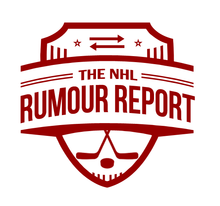 Justin Braun, a relatively new name to the rumour mill, is apparently one blueliner the Sharks would give up for the right price. In a defenseman market that always favours the seller, San Jose will have no shortage of interest. A number of teams - including the Senators - are talking trade with Vegas GM George McPhee ahead of the critical June 17th expansion draft deadline. Vegas is free to select any of the eligible players that are left unprotected, which creates a difficult situation for teams with good depth. Many GMs have started reaching out to Vegas to see if they would select (or avoid selecting) certain players in return for some kind of compensation. In the case of Ottawa, Marc Methot, Chris Wideman and/or Dion Phaneuf (if he agrees to waive his no trade clause) could be targets. It also came to light that Vegas wants to select Trevor van Riemsdyk in return for taking on Marcus Kruger's bloated contract from the Blackhawks. 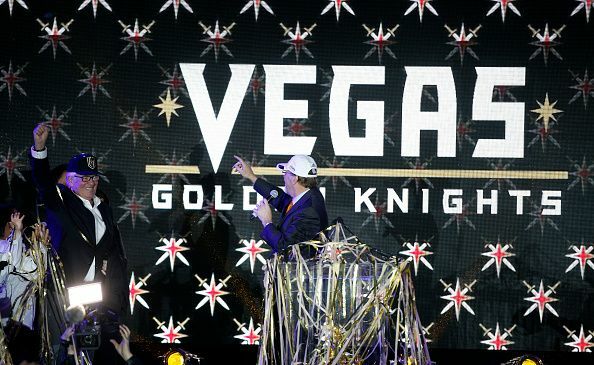 It wouldn't be surprising if the Golden Knights have a significant number of other pre-draft side deals in the works. The Canucks have surfaced as another team interested in trading up to the 3rd overall pick in this year's draft. The Stars lucked out in the draft lottery which puts them in a unique position as a team in win-now mode that may see more value in trading the pick. Trade buzz always surrounds the top few picks, but moving down seems to make a lot more sense this time around. The Wild, Ducks, Avalanche and Golden Knights are other rumoured trading partners.